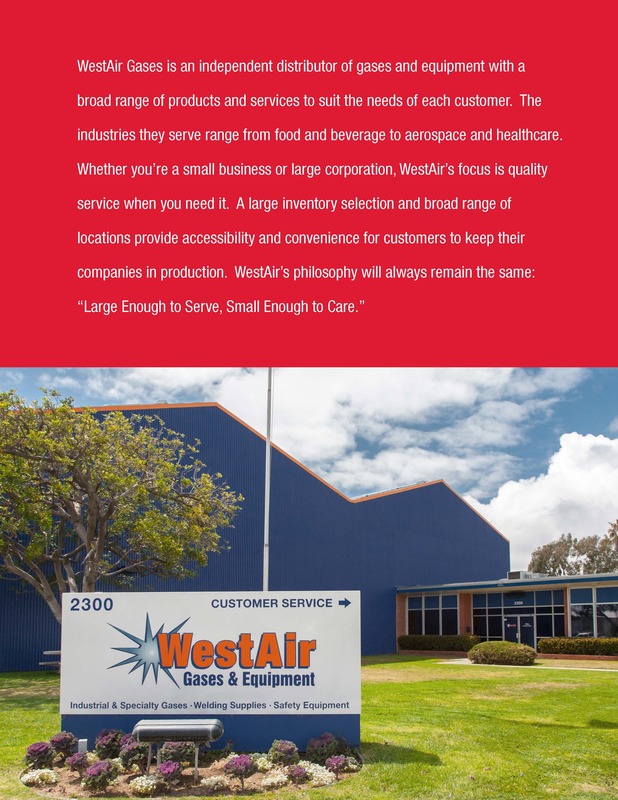 WestAir Gases & Equipment, Inc. announces the opening of two new locations in Fontana and Long Beach, CA. “These locations will provide accessibility for our expanding customer base and allow us to continue our commitment to exceptional customer service in those areas,” said President & CEO, Steve Castiglione. SAN DIEGO – One of the largest independent distributors of gases, gas equipment and welding supplies in the Southwest has become the newest employer to join U.S. Immigration and Customs Enforcement’s (ICE) IMAGE program, a voluntary partnership that helps employers maintain a lawful workforce and reduce unauthorized employment and the use of fraudulent identity documents. WestAir Gases & Equipment, a family-owned business formerly known as San Diego Welders Supply, is the 19th San Diego-area employer to become an IMAGE member. Most of the company’s over 200 employees work at offices in Southern California, including the firm’s headquarters in San Diego. The company also has offices in Texas and Arizona. Cryotherapy is the exposure of freezing temperatures to increase cell growth and inflammation in a cryogenically controlled therapy. This type of therapy has been used as early as the seventeenth century and has made its therapeutic journey to the United States. Temperatures inside the chamber range from 110° Celsius to 130° Celsius below zero. Levels, time and temperatures are determined by the patient’s tolerance in order to further the cryotherapy, with a maximum time limit set at 3 minutes. The length of time exposed to the below zero temperatures enhances the patient’s quality of the session. 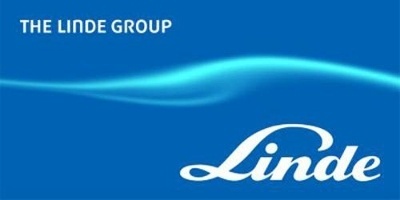 Linde LLC has signed a contract with WestAir Gases & Equipment to supply the independent distributor with oxygen, nitrogen, argon, helium and carbon dioxide. WestAir has been in operation since 1970, selling gases, equipment and gas delivery systems, to a broad range of customers in a variety of industries, including metal fabrication, food and beverage, shipbuilding, pharmaceutical, hospitals and laboratories. WestAir has grown to be one of the largest independent distributors on the west coast, operates 19 supply locations – 16 in California, two in Texas and one in Arizona. WestAir and Lincoln have partnered to develop a WestAir private label in robotics, set to launch next month. 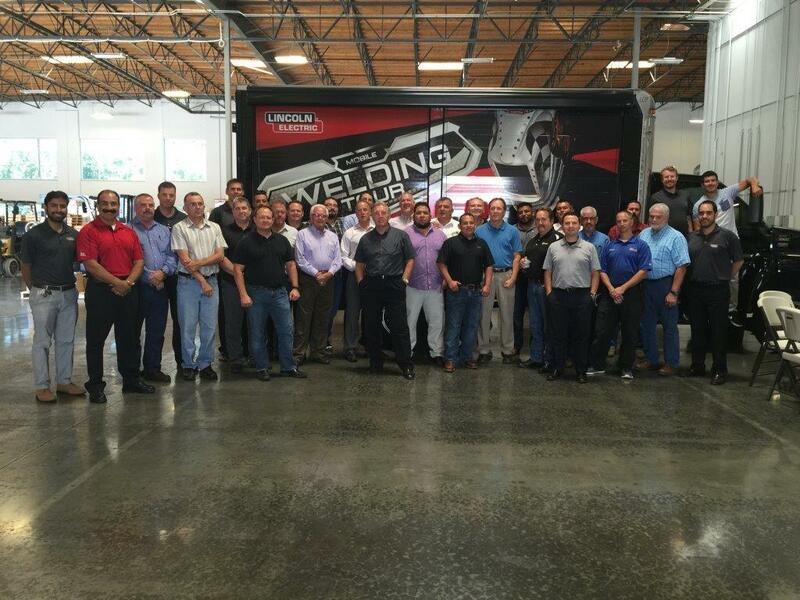 Lincoln Electric invited WestAir to their products training to be educated on the latest products and tools available. WestAir employees recently participated in a Lincoln Electric sponsored training of product development through hands-on training. "The training allows us to keep up with the evolution and demand of an evolving market," said Account Manager, Mark Burton. Robotics will help customers stay competitive by lowering cost, rework and downtime. The private label enhances our level of commitment and differentiates WestAir from the competition. With its clients’ needs in mind and a commitment to the environment, WestAir partnered with Ryder to help them convert its extensive fleet of trucks from diesel to natural gas. Watch the video for the full story. To learn more, read the WestAir/Ryder Case Study. WestAir set an aggressive goal to shrink both its carbon footprint and fuel costs by converting its extensive fleet of trucks from diesel to natural gas. With its clients’ needs in mind and a commitment to the environment, WestAir knew it would need to partner with another industry leader to help them make the conversion. Working with Ryder, WestAir successfully converted the fleet to natural gas while ensuring that the new trucks could meet the company’s rigorous delivery needs. Together, the two companies designed a natural gas truck with the custom bodies necessary for moving the tanks and other equipment that WestAir required. Download the Case Study or read the complete article below.